Doctors Without Borders/Médecins Sans Frontières (MSF) has vaccinated more than 675,000 children and cared for more than 14,000 patients in five provinces of the Democratic Republic of Congo (DRC) since November 2016. In Maniema, South Kivu, Tanganyika, Ituri, and Equateur provinces, MSF has been supporting the Ministry of Health in a timely, effective response to this dangerous disease. 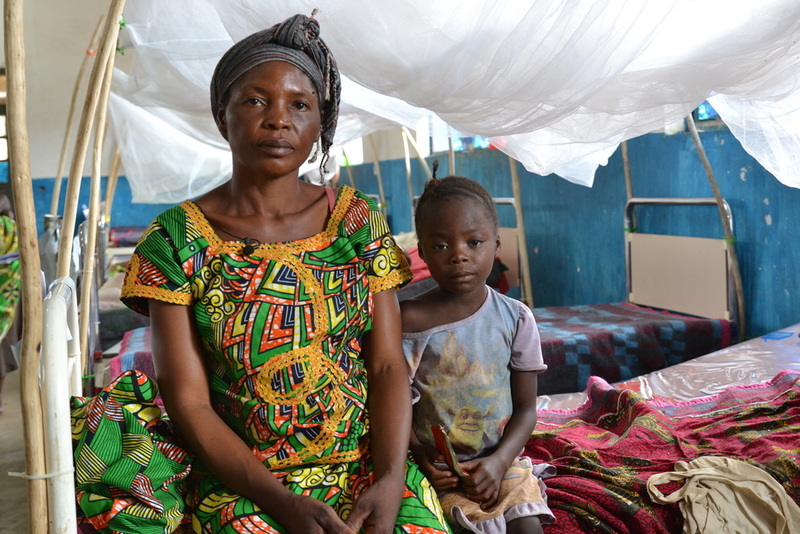 Here are two patient stories from Maniema province. Koko Otato brought her daughter, Kioto, to the MSF-supported Kibombo referral hospital in Maniema province for measles treatment. “I’ve already lost a child to measles," said Otato. "At the time, I hadn’t heard of the disease, and it was too late when we arrived at the hospital. I used traditional medicine. We didn’t know that it was measles, that’s why the child died. But I understood that traditional medicine doesn’t work as well as the hospital’s. 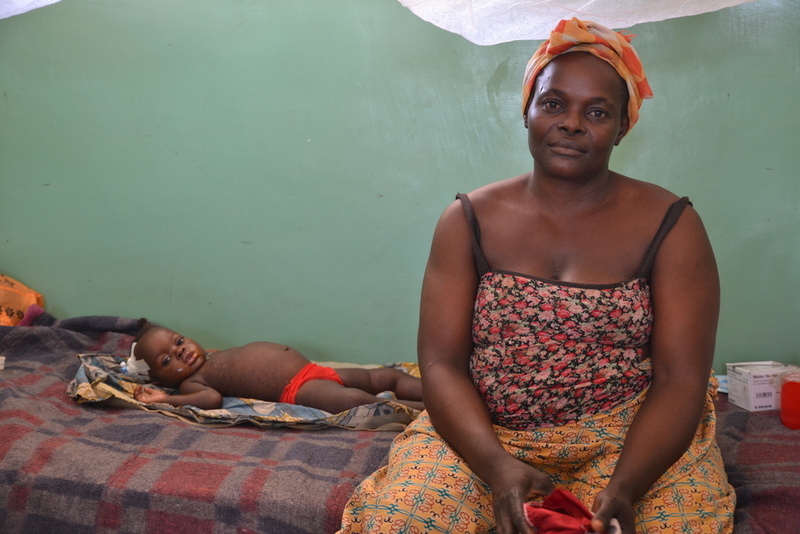 Mwayuma Ramazani brought her son to the MSF-supported Kindu referral hospital in Maniema province for treatment for measles. “I knew about measles, but it’s the first time that the illness has affected my children," said Ramazani. “When we arrived, we found a lot of ill children," Musakane said. "There was a measles-related mortality rate of around 12 percent. Now, after our intervention, it is less than 2 percent.